The rounded teeth and absence of sharp edges safeguard the hair from being broken and pulled when co.. The Pompadour Comb from Denman is the classic wet-product comb featuring 8 wide-.. The Head Jog Carbon Fibre Combs are of a very high strength, extremely durable, lightweight, heat re.. Hair Tools combs are of the highest quality. 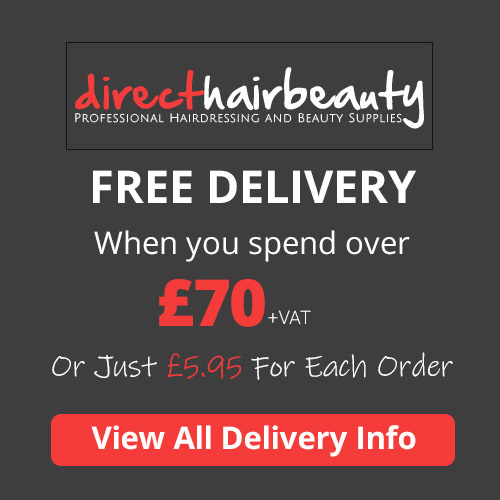 They are designed for use by hairdressers on a daily ba.. Features The Kodo Clipper Comb has an innovative wave pronged design, holding hair secu..
Matador hard rubber professional combs. Matador combs all have an excellent parabolic saw cut and sp..
Great Cutting Comb An ideal choice for the master, the Matador No1 is a 175-mm-long tapered..